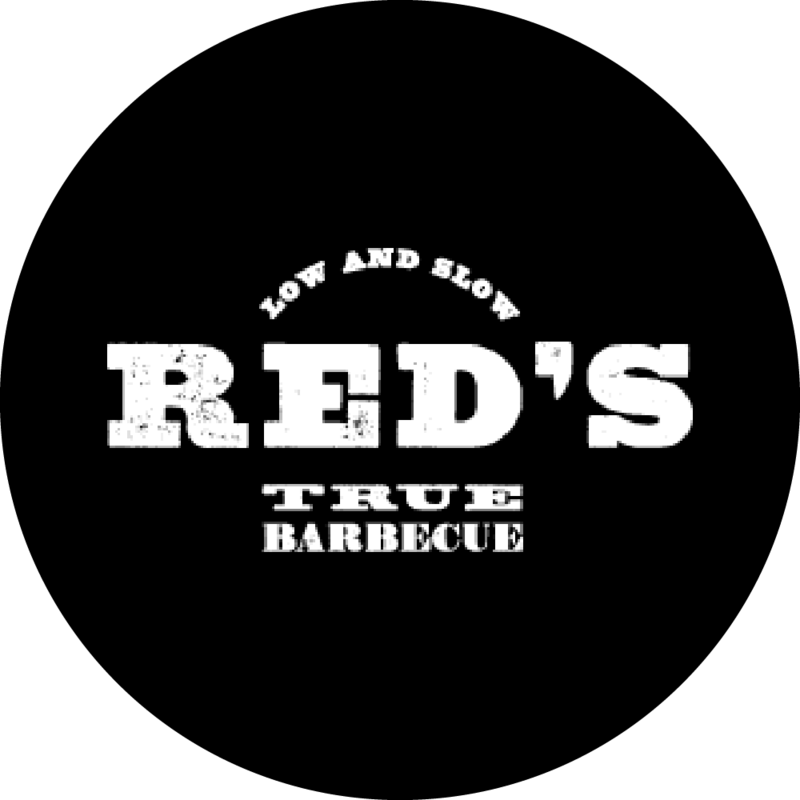 ​Red's True Barbecue is a deep South inspired American style smokehouse restaurant chain. They have eight eateries in seven cities across the UK. Their headquarters are based in Leeds. Red’s restaurants previous VoIP telephony system was clunky, outdated and not fit for purpose. 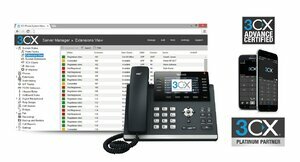 TTG designed a new and improved solution and provided a user-friendly and fully managed 3CX Phone System featuring a web-based management console coupled with new and easy-to-use Yealink handsets and conferencing equipment. Red’s had various telephone suppliers and contracts with each restaurant. Paying for multiple suppliers for various parts of communication solutions within the business was time-consuming and problematic, there was a need for one single unified communication platform. Red’s True Barbecue required a video conferencing solution that would effectively connect their head office and on-site restaurant staff across multiple sites. Their old phone system meant conference call meetings were unreliable and they outsourced a separate video conferencing software. The chain needed to introduce a cost-efficient web-based platform to facilitate greater collaboration, especially between head chef’s and the head office. ​Red’s required a fully managed telephony service as their previous supplier lacked tech support on their existing telephone system. The lack of support for the system was very problematic. Resolving technical problems was protracted and involved calling internationally at inconvenient hours. An industry leading tech support team was required. TTG integrated eight sites with an easy to use VoIP solution streamlining remote communication between all restaurants and the head office. They designed a solution and provided a bespoke, user-friendly and fully managed 3CX phone system featuring a web-based management console coupled with new Yealink handsets and conferencing equipment. The platform provided has transformed collaboration between head chefs across all sites as they look to constantly evolve recipes and menus. Following the installation, the ongoing support provided via the web-based administration portal and technical help-desk has ensured they have comprehensive assistance as and when required. 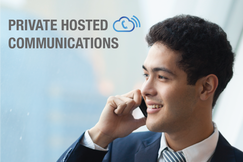 TTG delivered a software and hardware conferencing platform leading to enhanced company wide collaboration. The new system has saved the company time and travel costs with virtual technology. They have overcome the distance challenges they faced by installing the new conferencing platform resulting in significant cost and efficiency improvements throughout the business. Installation of a web-based administration portal with full training was provided to all users. Plus, ongoing comprehensive technical support for the infrastructure manager has been a real value and thorough training was provided to ensure everyone was comfortable in using the system to its full potential. The ongoing desk support for the infrastructure manager gave him the technical backup needed. On-site training is given to teams and access to an online library of training videos and guides. hours as standard. Additional 24/7 hour support available. Improve your companies communication with the instant chat messaging feature. The ability to access and change settings on the administration management portal internally. Seeing team member's status and availability on the presence board for ease of transferring calls. Flexible working with the ability for the team to work remotely and on the move.